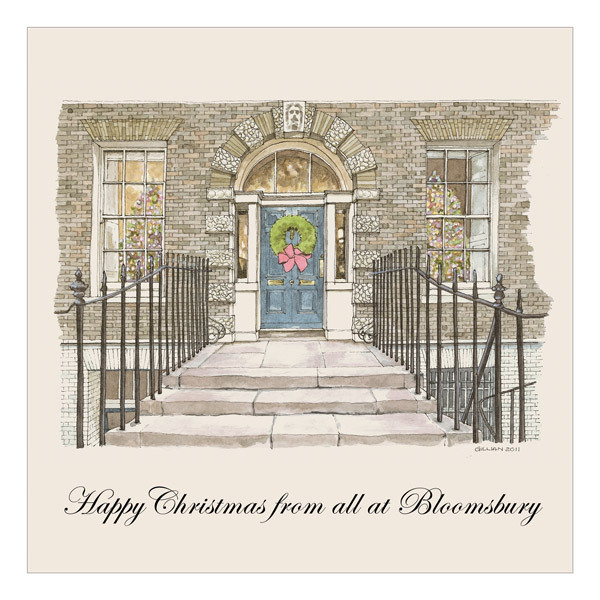 Here in our Bloomsbury offices, the Nautical team are feeling about as festive as it comes. The Bedford Square Christmas tree is spreading its cheer, the office carol singers have warmed the cockles of our hearts and Secret Santa is coming to town any moment now. Let’s hope no one is on the Naughty List. After the holidays we’ll be back and raring to go at the London Boat Show, from where we’ll be live tweeting all the latest news, events and gossip. Find us @reedsnautical and follow the action.